You already use Python as a scripting language, but did you know it is also increasingly used for scientific computing and data analysis? Interactive programming is essential in such exploratory tasks and IPython is the perfect tool for that. Once you’ve learnt it, you won't be able to live without it. 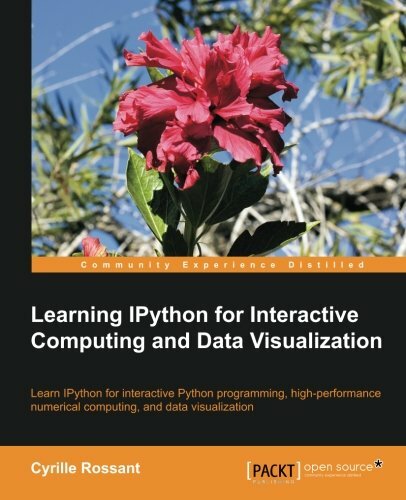 A practical hands-on guide which focuses on interactive programming, numerical computing, and data analysis with IPython. This book is for Python developers who use Python as a scripting language or for software development, and are interested in learning IPython for increasing their productivity during interactive sessions in the console. Knowledge of Python is required, whereas no knowledge of IPython is necessary.